We installed a 9.54kW solar system at Mr Wood’s property. 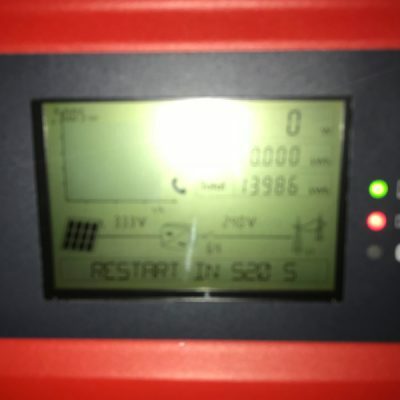 A total of 36 265kW REC solar panels were fitted to the garage/out building. As the panels were fitted to a flat roof, the panels had to be lifted to ensure they will generate the most power from the sun.